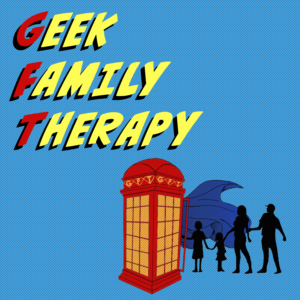 #18: This session of GFT is the end of what we will call season 1. Lea and Kat have started a new path in their careers, Kat started a mPh.D. program to get her doctorate in Marriage and Family Therapy, specializing in working with military personnel and their families; and Lea is going for her MBA. This episode was recorded on Memorial Day and Kat and Lea discussed some information regarding the military. Too many servicemen and women take their lives! If you, or someone you know, may be considering suicide, please reach out. Due to a lot of life just happening, Lea and Kat are changing the format. This episode will be the end of season 1 of GFT. We will be recording and changing the format so that GFT will be able to be released on a weekly basis.